Quality Control label executive Kevin “Coach K” Lee, the guiding light of Atlanta&apos;s burgeoning hip-hop scene, recently spoke withThe New Yorker’s Kelefa Sanneh about his process shepherding young talent. Lee, well known for his work with Migos, has also been credited with the sensation that is Lil Yachty. 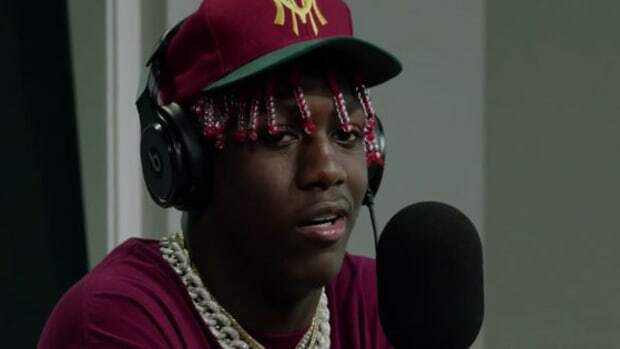 Between his beaded hair and caterwauling, Lee knew immediately that Yachty was unlike any other Atlanta artist. 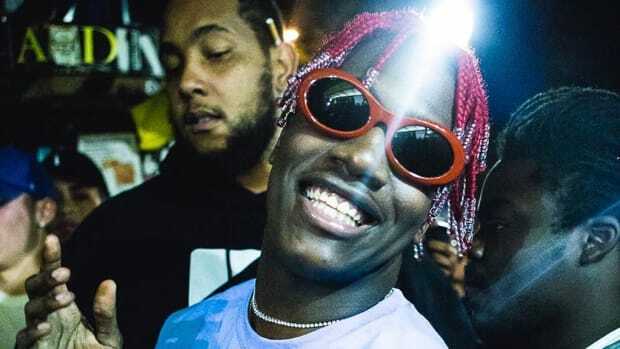 Yachty’s confidence and off-kilter personality lent itself to amassing a cult following, which, since his first meeting with Lee, has propelled him into a national phenomenon—for better or worse. As authentic as he is polarizing, Yachty’s ability to constantly stir up conversation led to Lee delivering a crucial piece of advice: forget the hits. 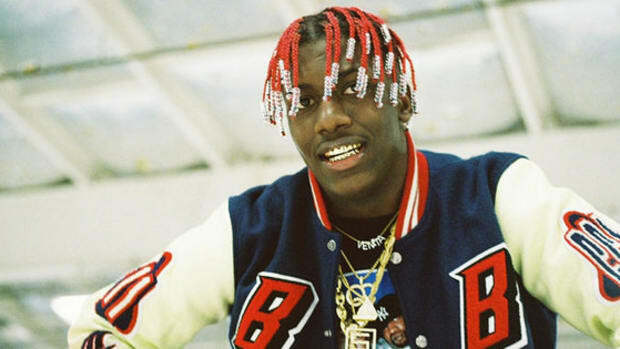 The moment Yachty begins to obsess over hits is the moment he will lose that authentic edge. Only then would his career crumble. 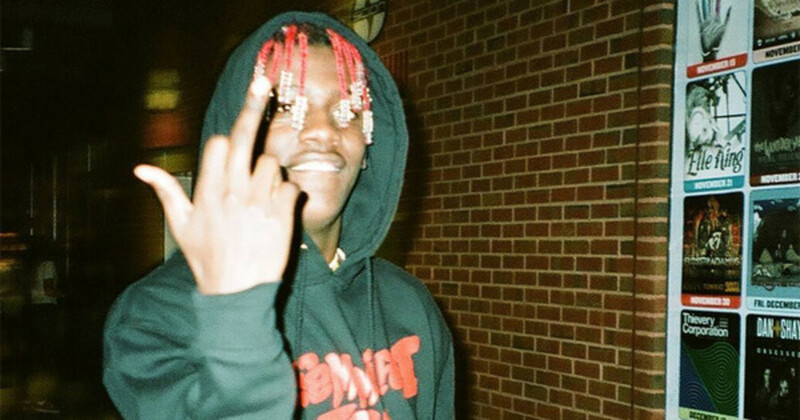 Yachty is the poster child for the misunderstood internet generation. As Lee remarked, his fans exist online and are incredibly loyal. They’re not looking for hits, they’re looking for Yachty to be himself, and by proxy, be their voice. 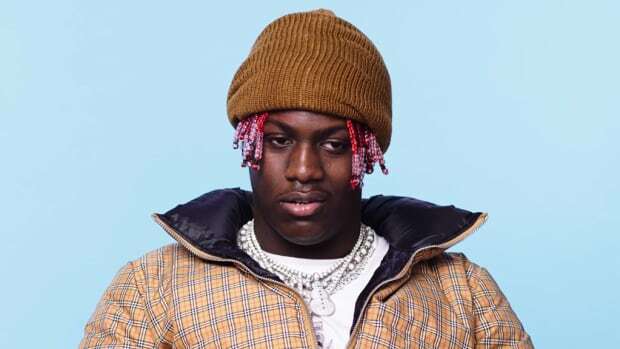 Though Yachty’s solo numbers on the charts don’t always reflect the zeal of his fanbase, it seems he has little to worry about. 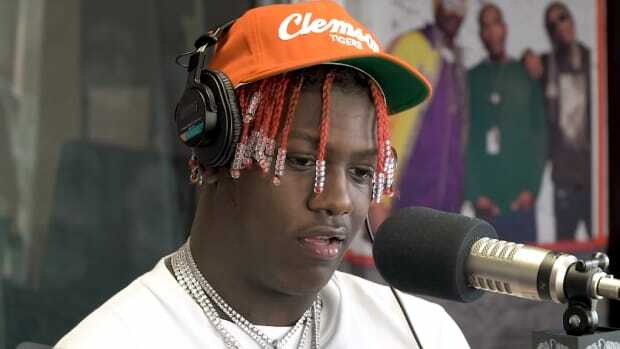 He revealed to Sanneh that he has been livestreaming on Twitch, making several thousand dollars’ worth of extra income, and interacting with fans in ways preposterous only to outsiders of the Yachty-universe. 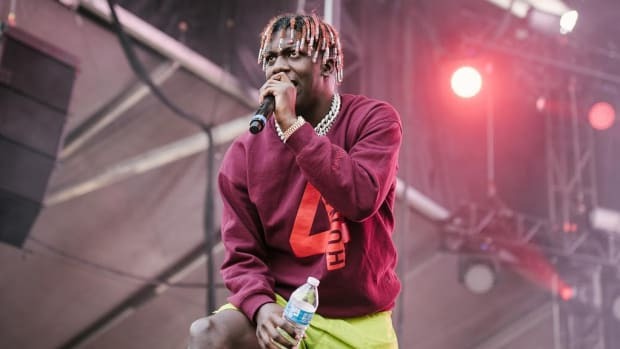 When fans are willing to pay hundreds of dollars for a follow, or “five dollars for farting,” as Yachty boasts, there is no need to churn out hits. 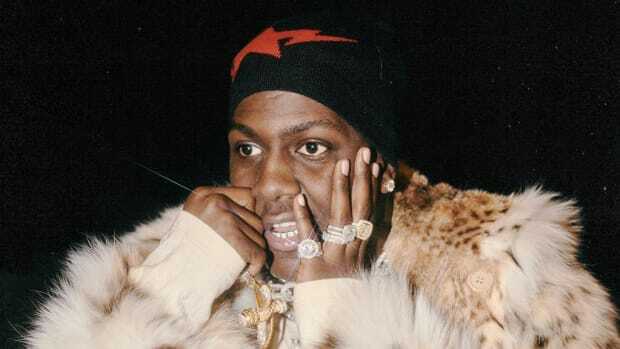 Yachty has his zealous fans, and the pressure of hit-making will undoubtedly strip him of his go-lucky, happy-trapper persona. 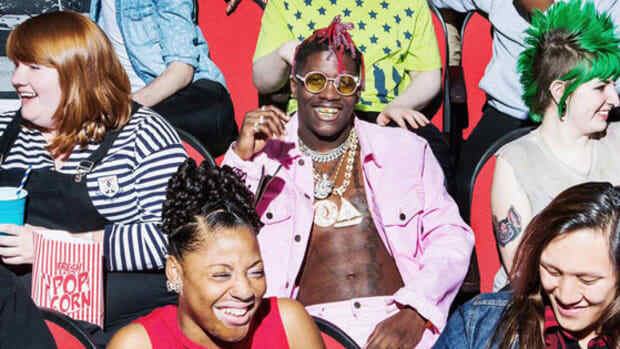 Lil Yachty’s solo chart-topping moment is inevitable, but in the meantime, curating his persona and connecting with fans is all the more valuable.